Our services are available to anyone who needs an artificial turf installed. We have worked with homeowners, business owners, schools, pet facilities, hospitals, and more. 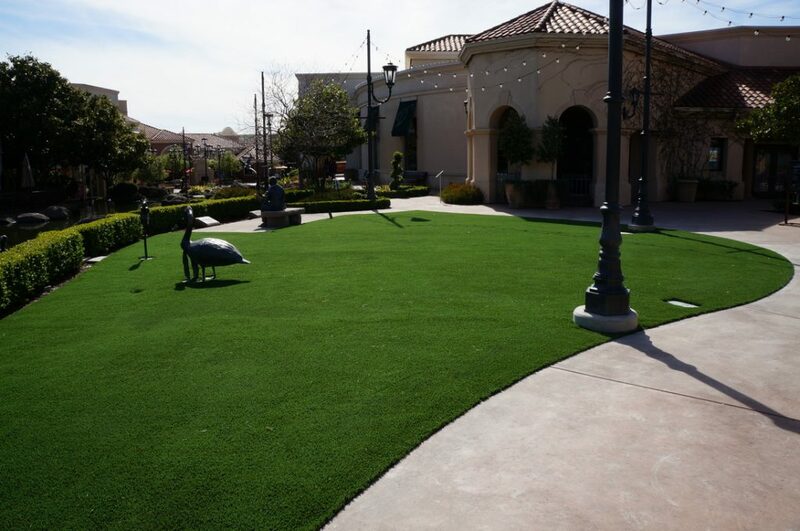 There is never a job that we consider too large or small, no matter what the artificial turf project may be we will help you throughout the entire process because we are big on providing the highest quality customer support.